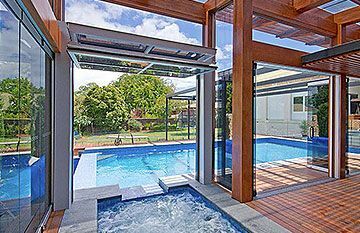 Sunshine Coast property’s are known for their relaxed coastal style, and no area more so than Noosa which is graced by one stunning piece of real estate after another. 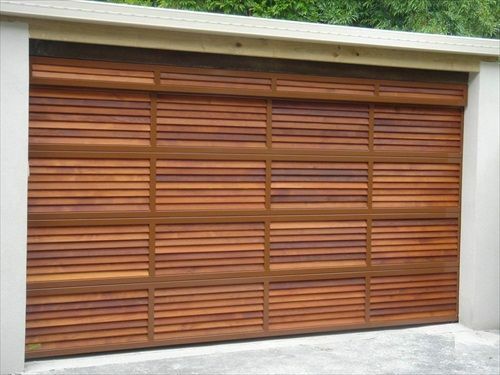 The iconic look to homes in the area is elegant & fresh; light painted walls highlighted by timber garage doors and gates with matching fences, and usually window frames and shutters to match. 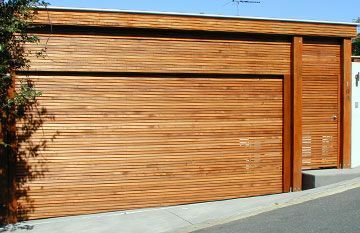 So it’s not surprising that we get a lot of inquiries for our custom designed cedar garage doors and gates from discerning home owners on the Sunshine Coast, and Noosa in particular. 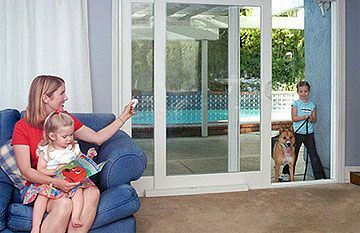 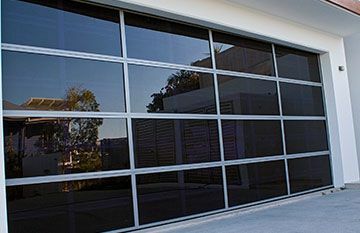 In fact it is such a big part of our business at East Coast Garage Doors and Gates that we have a dedicated division for it; All Seasons Cedar Garage Doors Australia which specialises in the design, manufacture & installation of custom made timber Garage Doors as well as complementing Entry Doors, Electric Gates and Infill panels.